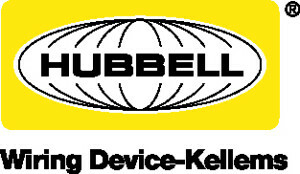 Hubbell Wiring Device-Kellems has combined the advantages of their top performing IEC pin & sleeve with the capabilities of a UL2682 switch-rated device. Hubbell’s standard industrial pin and sleeve is HP rated and recognized as a disconnecting means. However, the new Advantage Series is for customers that are interested in more. More advantages are what Hubbell has brought to the switch-rated market place establishing new benchmarks in performance and innovation. More Switching Capabilities – The Advantage™ Series are approved as a disconnecting means for both motor circuits and branch circuits. They carry a robust 100kA SCCR rating along with a 30 HP rating at 60A 480V. Highly visible and long lasting green LED lights are located on both sides of the device to provide visual verification of power when connected. An impact-resistant internal swing arm is fully shrouded, protecting it from any potential damage. The robust, durable housing is UV-stabilized, impact- and corrosion-resistant, and designed to withstand industrial environments. Heavy-duty external cord grips offer maximum cord retention to maintain unstressed terminations. Hubbell puts the Advantage™ into the palm of your hands with the easy-to-use leverage grip design from Hubbell. 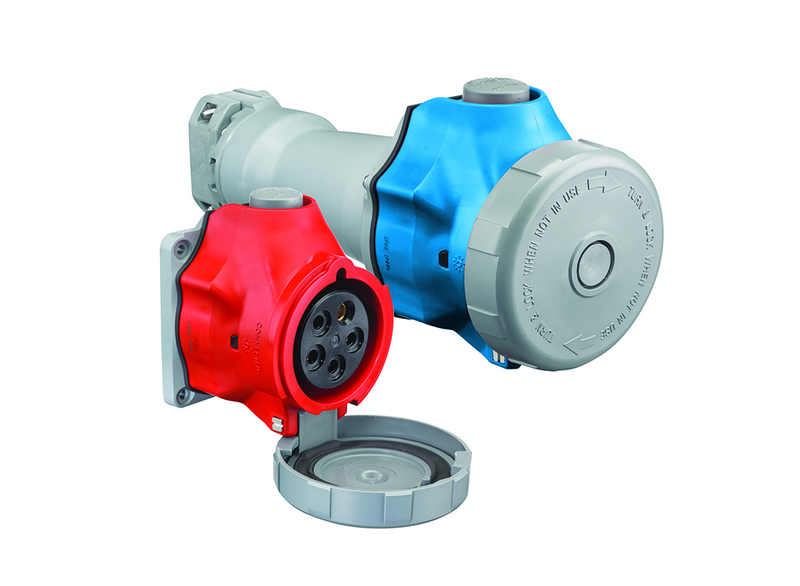 An oversized, spring-loaded disconnect button offers easy actuation – even with gloved hands. The offering includes 30 Amp and 60 Amp devices. The 60 Amp is available with an optional Pilot Pin, which is smaller than the ground and phase pins and are designed to make after main and break before main breaks. This pin can be used to communicate with auxiliary devices within your facility. They are “Break before main break” and by design are the last contact in the sequence to make and first to break.